Establish a profitable business in the booming renovation market. Franchisees don’t need to be builders. Home owners are spending more on home renovations now than ever before. Refresh has been able to improve the customer experience. The Renovation market is three times larger than the fast food market. Refresh is a winner of a prestigious Deloitte Fast 50 award. The New Zealand renovation market is $8.2 billion annually. Refresh Renovations is providing an opportunity for you to gain a foothold in this huge, highly profitable market. Refresh’s business model is sales and marketing oriented. We’re looking for business-oriented franchisees. You don’t need to be a builder or trades person to join Refresh. Trades people are contracted to deliver the work. 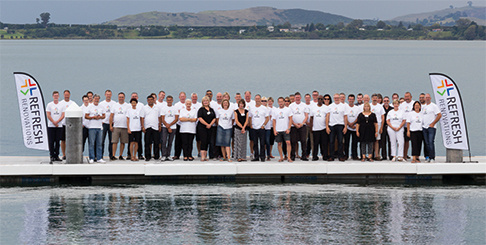 Refresh is well established in New Zealand, with 35 franchisees operating nationwide. Our advanced marketing and operational systems, combined with our unparalleled head office support and resource are the key factors behind our outstanding success. This is what you should look for in any franchise you’re considering. The only design and build renovation franchise in New Zealand. 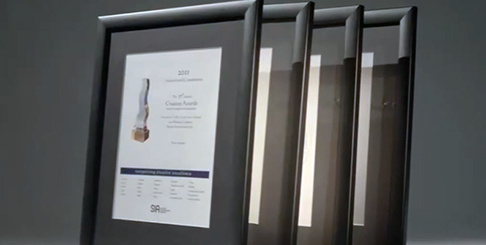 Refresh launched in New Zealand in 2010 following years of in-depth international market analysis and strategic planning. Refresh was developed by Traffic (www.traffic.net.nz), New Zealand's leading business growth strategy specialist. Refresh has been supported by leading building industry organisations since prior to launch, and is seen as a transformational business model. The renovation market internationally is renowned as being unproductive and innefficient, and delivering a poor customer experience. Refresh's model is a game changer. If you’re interested in finding out more about Refresh, don’t hesitate to enquire now. 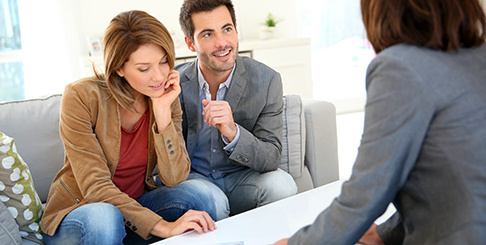 We're here to answer any questions on franchises and master franchises available in your area. Anyone seeking an opportunity with Refresh should contact us immediately.